Existing chain well worn and stretched (by 2 links !). Cheap and inexpensive and does the job. I get through about 2 chains a year as am a heavy commuter so this is a cheap way of keeping the bike's transmission in good order. Remember to buy a separate quick link as modern chains dont like being split and rejoined. 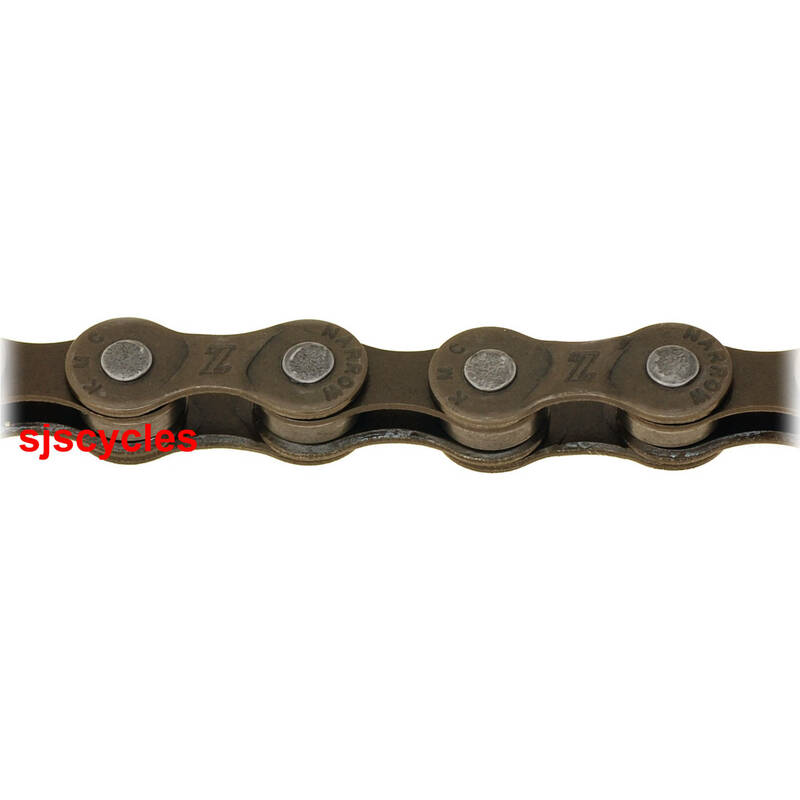 For the price this chain is great but a quick link would have been nice.